Limited Edition #178/200 "Quarter Mile" Sportster. This bike is perfect, completely custom built with 14k invested at dealership. Original invoice included . I have only seen one other listed for sale by Harley dealer it was on showroom display. Nothing anywhere like it, collectible and increasing in value. All original with Screaming Eagle tuning. Roland Sands custom exhaust and every factory custom accessory available; wheels, seat, fairing and controls. I need no help selling, cash or in person transaction at the bank. Phone calls only. Hello, I'm interested in your 2013 Sportster® Iron 883™. 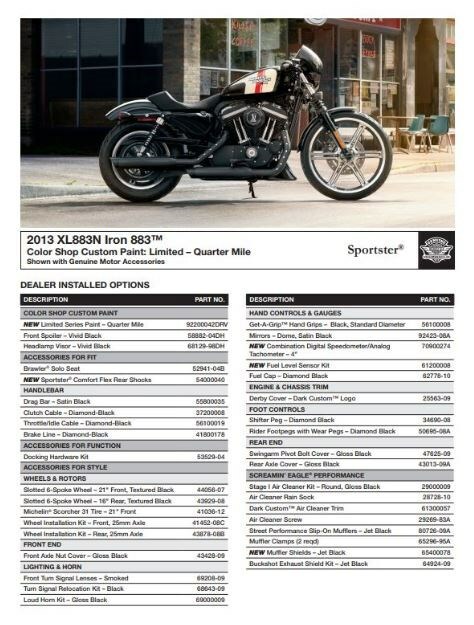 Hello, I'm interested in making an offer on your 2013 Sportster® Iron 883™. 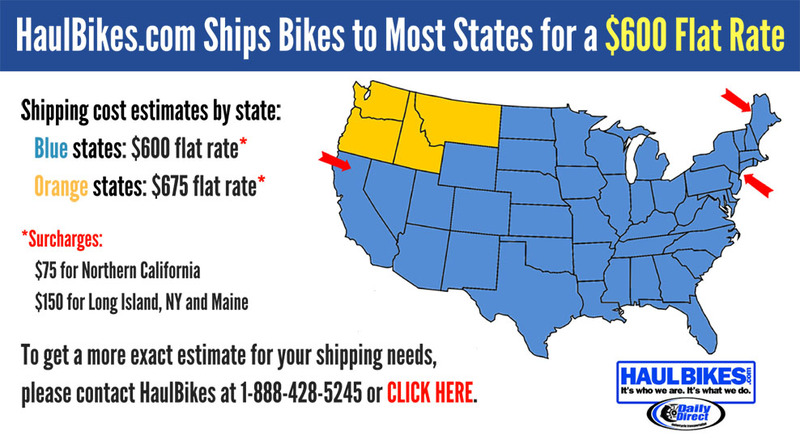 Hello, I'm interested in trading in my bike for your 2013 Sportster® Iron 883™. Hello, I'm interested in taking your 2013 Sportster® Iron 883™ for a test ride.